Listed below is an updated 2019 USSD Blackberry Subscription Codes for all the major network providers in Nigeria ie Glo,Airtel,9mobile and MTN. There was a time when BlackBerry was one of the most popular mobile device in Nigeria. However most of that started to change when blackberry gave out what made it unique and special. BBM App that only worked between blackberry users was made available to android users. With time people started to rate android devices higher than Blackberry. An android user has a lot of great mobile apps available, and now to crown it all they now have access to Blackberry BBM. Makers of Blackberry however has decided to step up to the competition and released a Blackberry Android phone last year called Blackberry Priv. This year Blackberry makers are aiming to bridge the gap between major competitors like Apple iPhone and Samsung. Blackberry has once more stepped up their game this year by releasing yet another android Blackberry device. This mobile device has the Biggest battery yet in a BlackBerry. The Blackberry phone is named BB Keyone released in April 2017 in London,this mobile device comes in an aluminum-frame,sports a 4.5in HD screen, fingerprint sensor just like the Apple's iPhone and Samsung Edge. will blackberry become once again the most popular mobile device in Nigeria? Just like how Nokia released an updated version of its 3310 in other to stay relevant. Its highly unlikely that Blackberry will once again become popular as it once was with the Nigerian population. Nigeria is the most populated black nation with a population of over 200 million,If Blackberry wants to reclaim its spot with the majority of Nigerian mobile phone users,it should produce cheap,durable and affordable Blackberry android mobile phones that is efficient and can compete with China’s Tecno phones and the others. 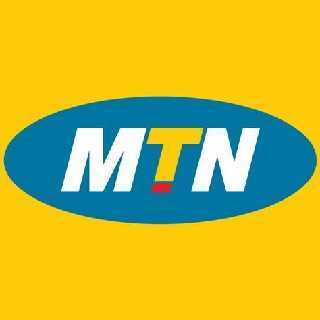 MTN has also released BlackBerry 10 plans for subscribers who own BlackBerry 10 phones like the BlackBerry Passport Q30,Q5, Q10, Z10, Z30, Classic,The Blackberry Priv and the latest April 2017 release Blackberry Keyone. Check out MTN's Blackberry subscription prices and decide if it suits your BlackBerry Budget. 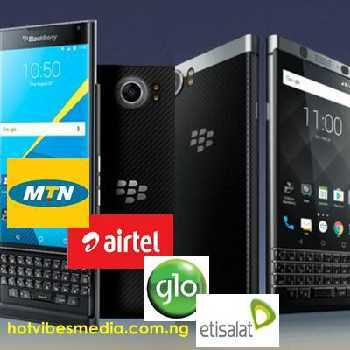 Three BlackBerry 10 Plans are available for MTN subscribers namely BB10 Maxi, BB10 Midi, and BB10 Lite. The USSD Activation codes for monthly,weekly,and daily bundles for your Blackberry 10 device are listed below. The BlackBerry 10 plans are available in monthly, weekly, and 24-hour packages. Glo Nigeria offers the cheapest data bundle presently in Nigeria. 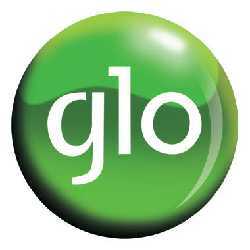 Glo was also the first mobile operator to launch BlackBerry in Nigeria. Airtel offers BlackBerry Internet Service (BIS) and BlackBerry Complete plans for data services on BlackBerry devices. The difference between Airtel's BlackBerry Complete and BIS is that with BlackBerry Complete you have to access to just one third party email account (like Gmail, Yahoo, etc) on your phone, while BIS allows access to up to up to 10 email accounts. BIS also offers a higher data limit than BlackBerry Complete. Check Out Airtel's Blackberry Subscription USSD Date Code and select the plan suitable for your data needs. Airtel offers three major BlackBerry 10 (BB10) Data Plans.